Marc Jacobs launches a refreshing version of the original fragrance Bang from 2010, named Bang Bang. 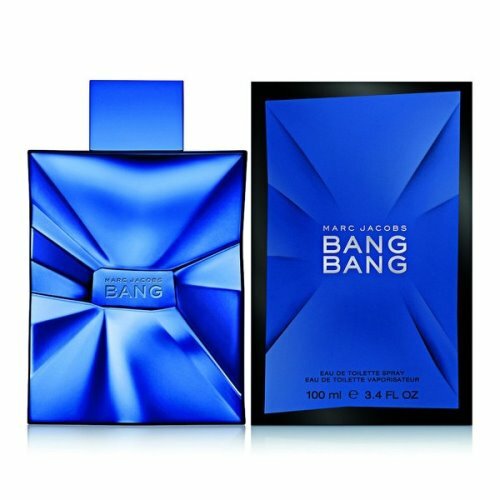 Bang Bang is described as a dynamic, confident and cool fragrance, designed for independent men who strive for perfection. The fragrance is elegant and fresh with woody character. It opens with citrus top notes that include lemon. The heart is wrapped up in warm sandalwood, with cashmere musk in the base. The composition was developed by perfumer Yann Vasnier from Givaudan.